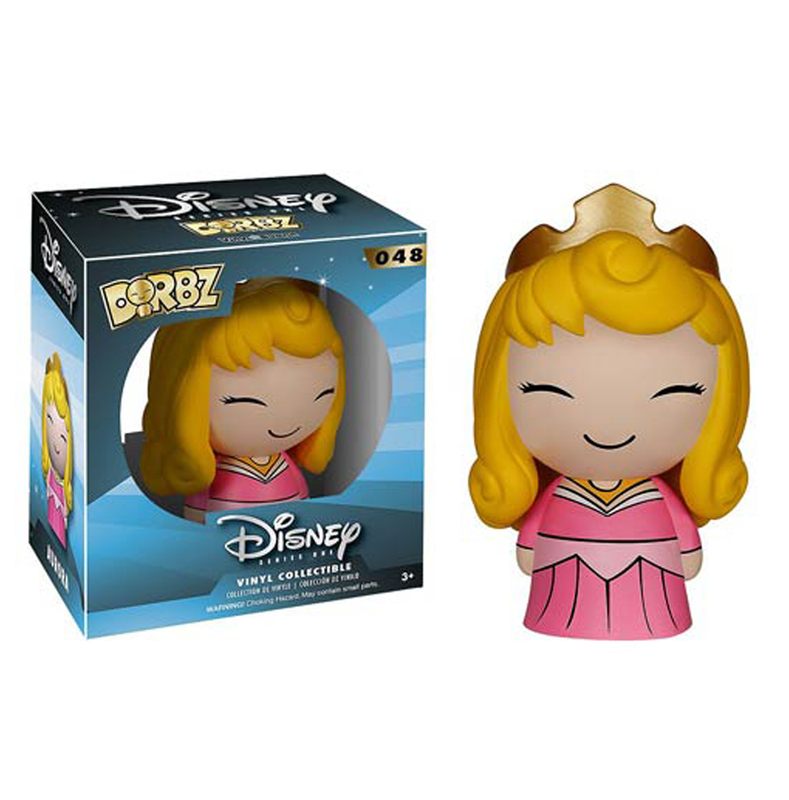 Isn’t Princess Aurora just adorable in her pink dress? 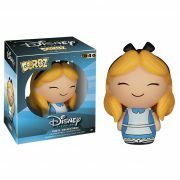 This Sleeping Beauty Aurora Dorbz Vinyl Figure features the classic Disney Princess as a cute little Vinyl Dorbz figure! 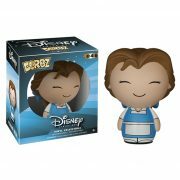 Sleeping Beauty stands about 3-inches tall and comes packaged in a double-sided window display box. Ages 3 and up.